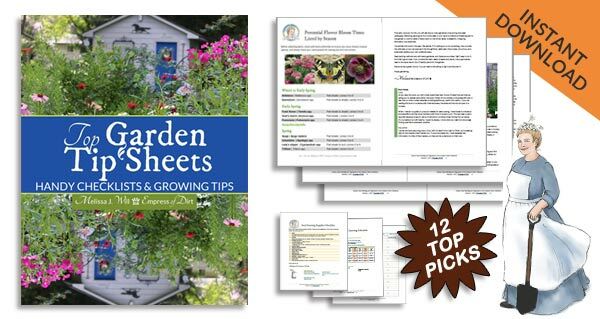 After publishing How to grow clematis from cuttings, I received several requests for more propagation tips including how to grow honeysuckle from existing vines. 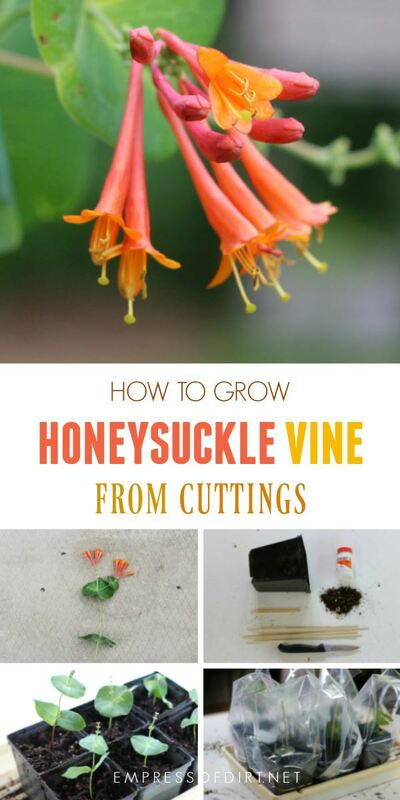 You obviously only want to do this with non-invasive honeysuckle that you actually want to have in your garden. 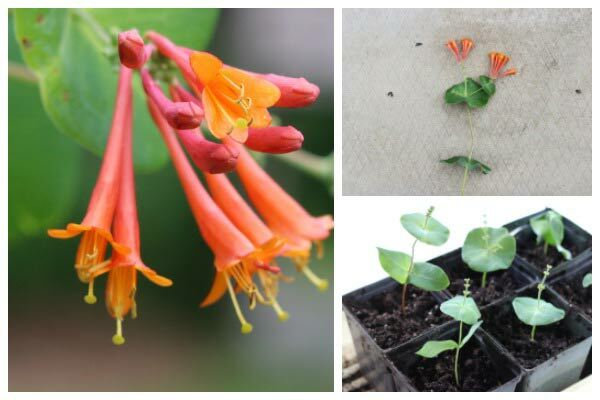 Honeysuckle is really easy to grow from cuttings. I’ll show you the steps with a few tips to ensure success. 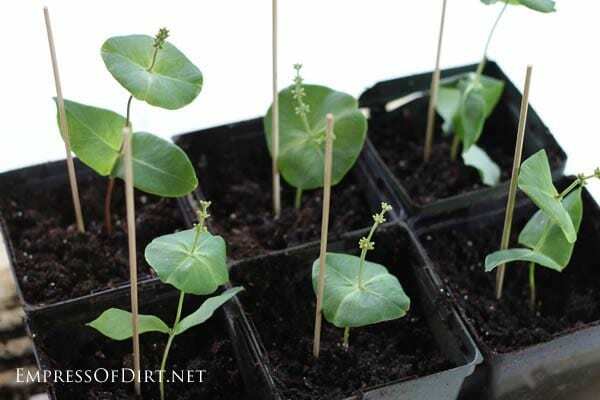 You can also find more propagation tips here: How to grow plants from seeds and cuttings. I grow a deciduous variety of honeysuckle (Lonicera) and use softwood cuttings. Use healthy, new growth from an existing vine (2+ years old). 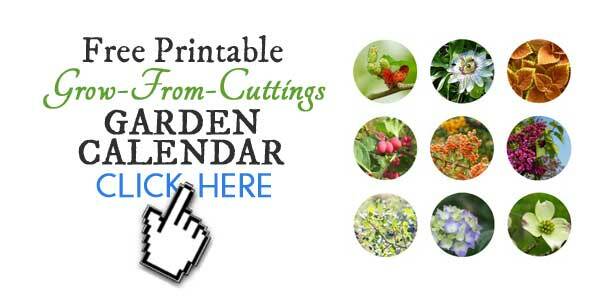 Take your cuttings in late spring or early summer. Early mornings are best for taking cuttings to ensure the vine is full of sap (and the cuttings won’t dry out too quickly). 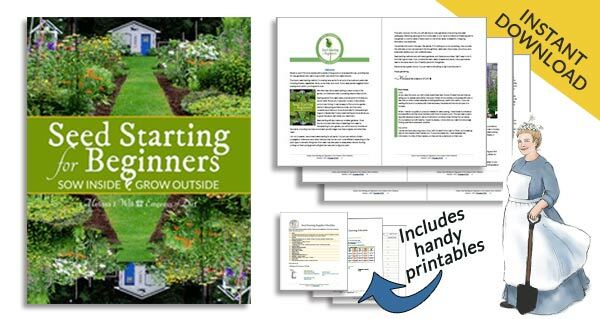 Read all of the instructions first and then get your supplies ready so you can get the cuttings planted within minutes after removing them from the parent vine.Some product links go to my Amazon affiliate account. Clean, fine, sharp knife or cutters. My favourite is a scalpel. Fill each pot with moistened potting soil and press into place. Related: Sweet Potato vine is super easy to grow from cuttings! 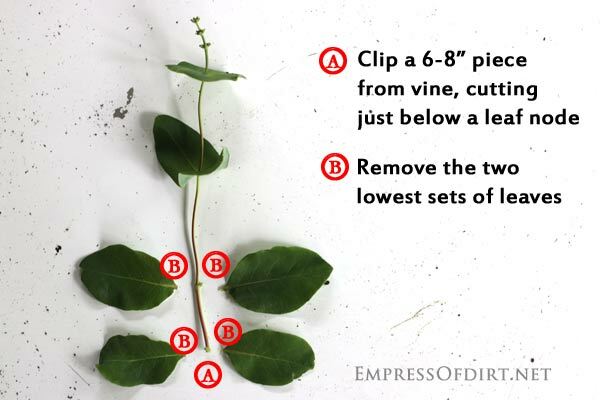 For each new vine take a 6-8″ cutting from an existing vine (at least two years old). 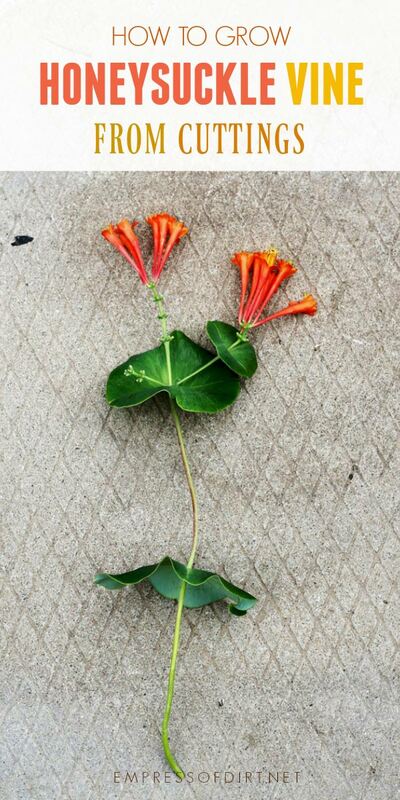 Make a slanted cut and be careful not to crush the stem when cutting. Clip the cutting with a clean, sharp knife right below a leaf node (the part of the stem where leaves grow) – shown as A in image below. Next, remove two sets of lower leaves – shown as B in image above. This next step is probably not essential but I was taught to do it years ago and have carried on the tradition. Only do this if you’re really steady with your hands. Scrape away a very fine outer layer of the stem. 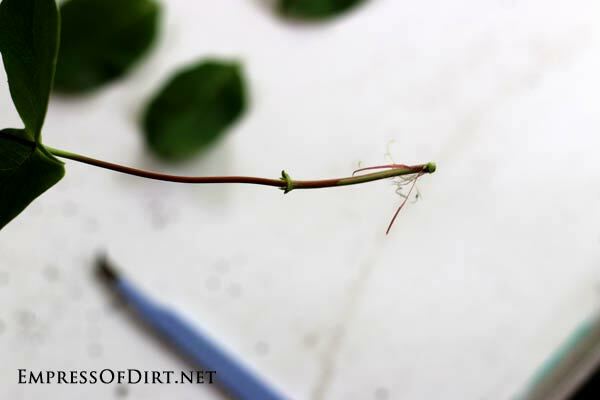 Do this on the bottom 2″ of stem, from the base to the next leaf node. Put a small of amount of rooting hormone in a clean dish. Dip the bottom 2″ of the stem in the rooting hormone. Tap away excess. When done, discard leftover rooting hormone. 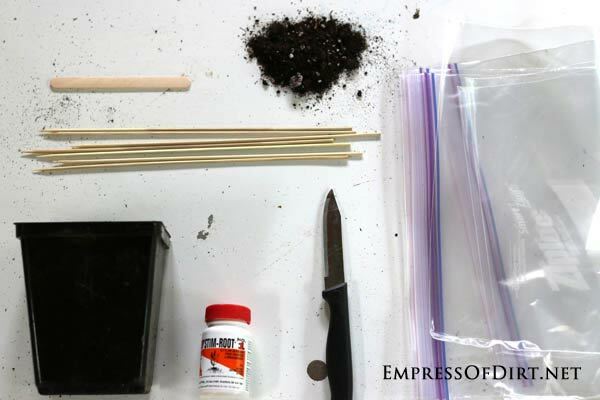 Use a skewer to form a hole in the potting soil and insert the stem 2″ deep (or to the second leaf node). After planting all the cuttings, I insert bamboo skewers into each pot. 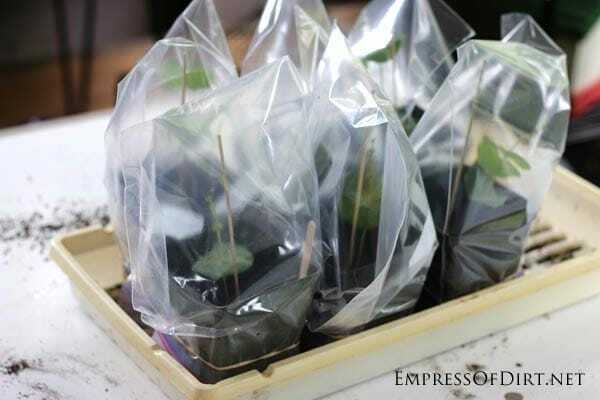 These keep the plastic bags from leaning on the cuttings. Place a plastic bag over each pot and secure them with elastic bands (around pots). Place in indirect sun. Make sure soil remains moist but not damp or dry. There should be some condensation on the inside of the bags. Roots should form within 2-3 weeks. 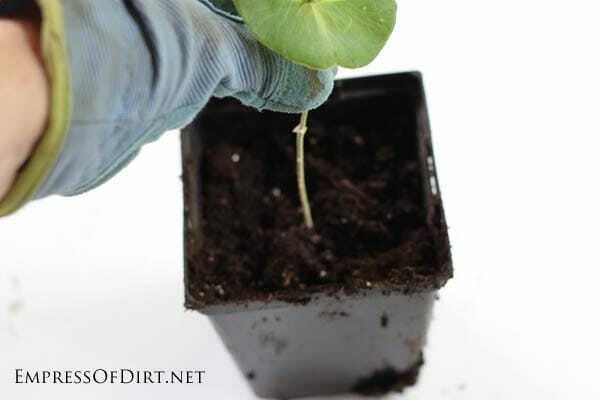 Be really careful when you check: just tug slightly on a stem to see if it’s grabbing the soil. When new roots are at least 1″ long, your new plants are ready to be placed in larger pots or planted outdoors. Hi Craig, You should see new growth on top or signs of root growth (test by gently tugging on base of plant at soil level) within 3-4 weeks. With transplants: I moved a huge, old honeysuckle last year. All of the old growth died back but this year there is new growth near the base. In hindsight, I wish I had cut it down to about 12″ before I moved. I think they like to establish roots after a move. I recently purchased a John Clayton honeysuckle from the local greenhouse. There are 2 main growths from the root. One has darker leaves and bloomed several times since its purchase in May/June. The other has lighter leaves and is growing out as vine very quickly (has reached almost 7′) but has not produced a single bud. Can I take cuttings from this plant? If so, where should they be cut from? And can you give me an idea why there is a difference of growth from the two parts of the vine? When is the right time to prune it? Hi Georgia, Prune after blooms are done. Thank you, Jennifer. Glad it was helpful.